There are many types of curly hair on the market, such as Brazilian virgin hair, Peruvian virgin hair, Malaysian virgin hair... Curly hair weave has its spacial pattern and curvature, but the hair is dryer than other hair, so it is more prone to damage. 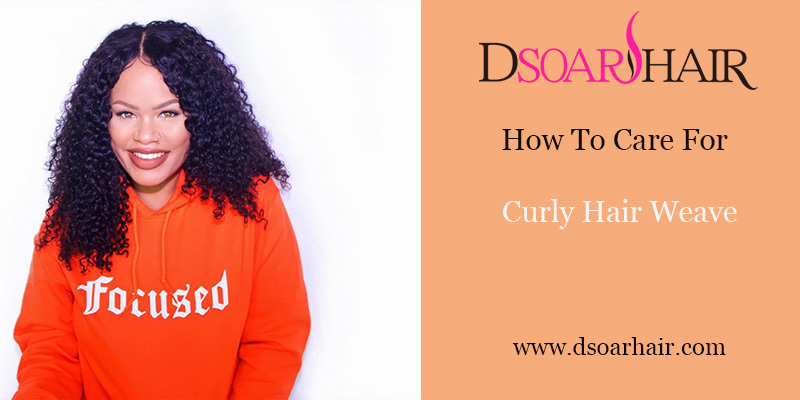 An important way to care for your curly hair is washing and conditioning them well. So the first step is choosing correct and good shampoos and conditioners, never buy drugstore shampoos and conditioners, they are often diluted, so that there is no effective for protecting hair. I always suggest curly girls to buy the hair products in some stores selling shampoos for curly hair specially. 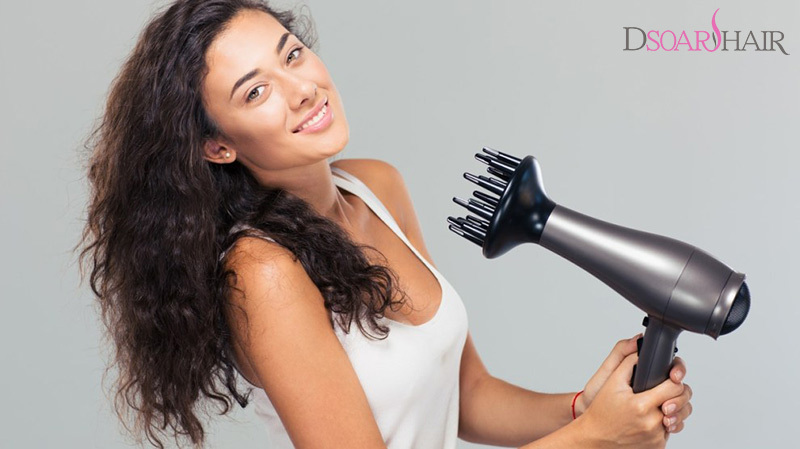 Certainly, it is necessary to deep condition curly hair regularly. If your hair looks frizzy and dry, please do a deep condition for your curly hair bundles, it will be helpful to make your hair healthy.